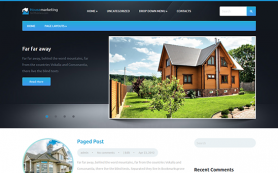 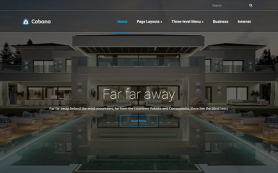 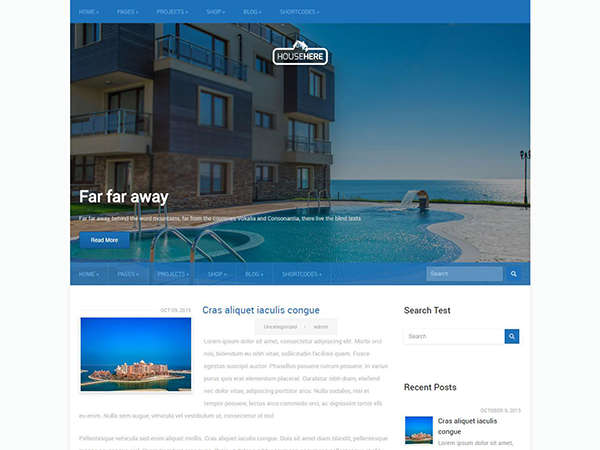 Whether you are a homebuyer, homeowner or seller, then you ought to opt for HouseHere among a great deal of similar real estate WordPress themes. 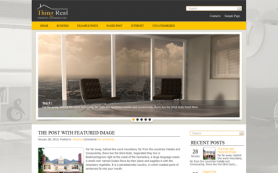 Plenty of people, shops and companies all over the world are looking for different properties to rent or buy. 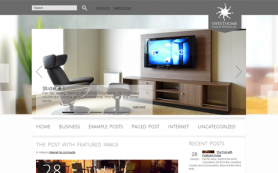 Having a great number of relevant offers? 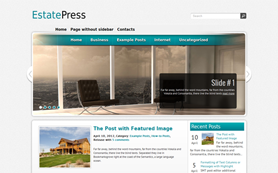 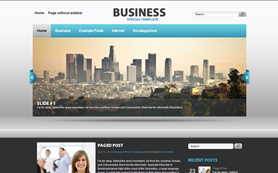 Make them visible, apparent and handy with this free WordPress theme. 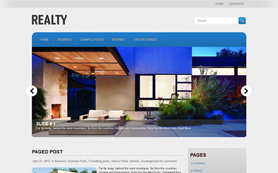 The patent slider and other accessible web elements will show all your listings to advantage. 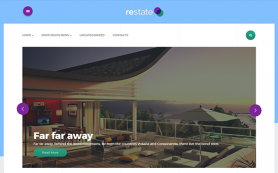 No longer considering, only downloading HouseHere for free and looking ahead!